Phoenix Residential Moving Services: When moving, you'll want your household movers to provide you with secure, expertly trained residential moving services and efficient equipment and vehicles. Arizona Commercial Moving Services: Commercial moving services for business, hotel relocation, office moves and other Arizona-based companies, big or small. 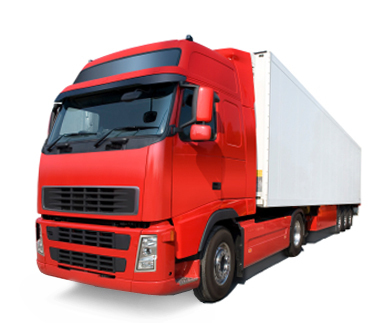 Top of the line semi-trucks, moving vans, and expert moving personnel. "With-care" Moving with Professional Movers: Transporting top-value goods with moving services for these valuable shipments anywhere in the world. 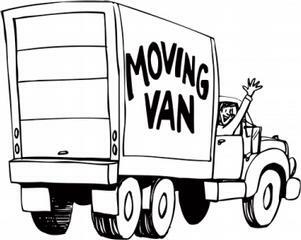 Don't trust just any moving men with a job that requires experienced veterans in the moving industry. Two Men and a Truck: Sometimes that's all that's needed. Why pay more if this is enough? 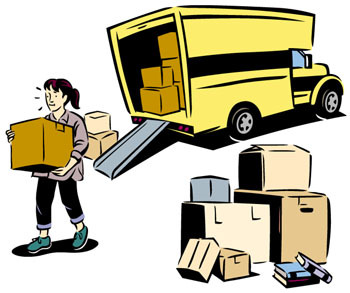 Understanding your rights and responsibilities when moving with a professional mover is essential. Phoenix Storage Centers in Arizona: Pack your residential or commercial valuables within top-notch warehouse facilities. Many companies offer state of the art air conditioned facilities to help protect your household valuables from Arizona's heat. "We'll Make Your Move a Day in the Sun"
Phoenix Corporate Relocation to or from Arizona: Relocation services for your company and your employees. Relocate using customized corporate relocation programs offered by reputable moving companies, whether for domestic or international relocation projects. Phoenix International Moving Services: Overseas shipping with a global network of resources and personnel, to assure a smooth move to your new location.